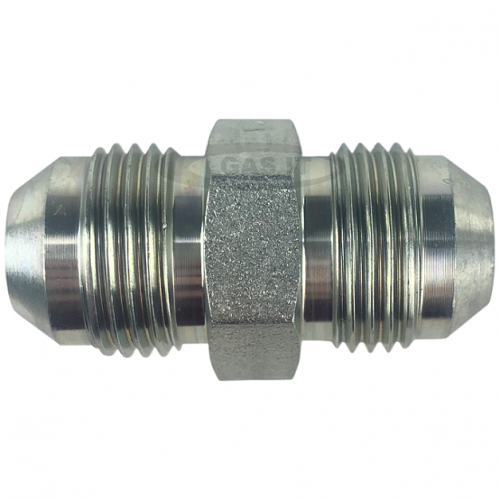 FILL HOSE STRAIGHT CONNECTOR GAS IT - GAS IT Leisure Gas Bottles, Gas Cylincers and Gas Tanks - Catering, Motorhome, Campervan, Caravan, Farrier and Road Repair Refillable Gas Solutions. This is for connecting 2 fill hoses together where a straight joint is needed. It allows you to make up longer lengths than the maximum 3mtr which we stock by joining different pipe lengths together.